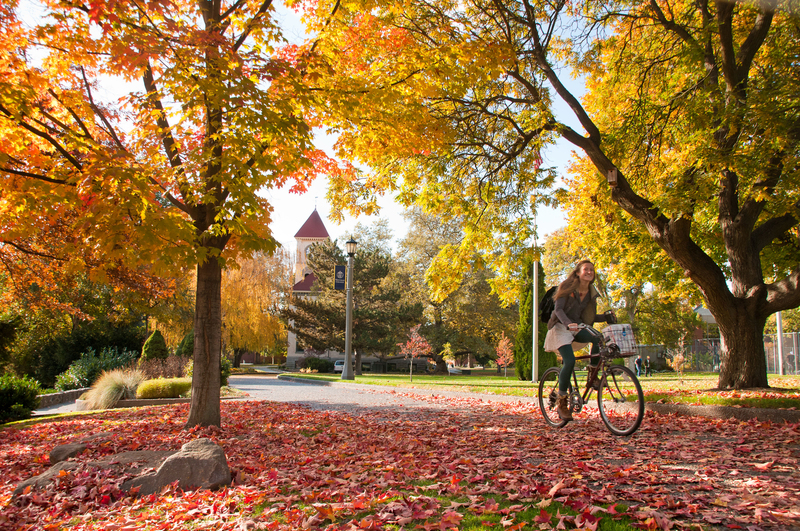 Located in the Pacific Northwest, Whitman College is a liberal arts and sciences undergraduate college founded in 1882. The Princeton Review ranked us among the top 20 in ten categories and Forbes America’s Top Colleges ranks us No. 3 among liberal arts colleges in the West. Over the past 10 years, our graduates have won 17 Watsons, 25 National Science Foundation fellowships, and 75 Fulbrights. All of this is possible because we care about our students’ success. You will pursue your passions at Whitman and we’ll provide you with state-of-the-art facilities and supportive community of inspiring professors and peers. Discover your home away from home!